C.M. Xpress Inc. is a transportation and logistics company that strives to serve all its customers and clients with world class service. Our team transports all freights with the design to assist our customers save time and money. While we specialize in freight transportation, we are also expanding into more diversified freight markets. Diversification will allow C.M. 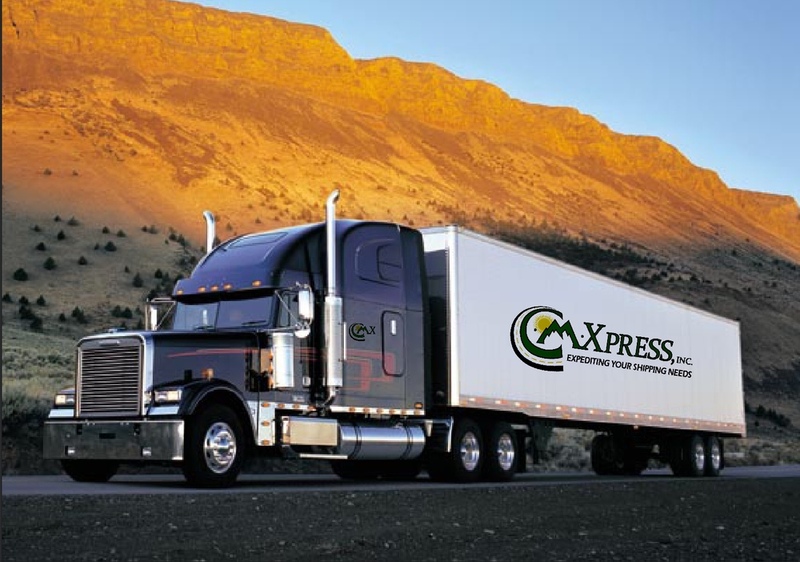 Xpress, Inc. to serve a larger audience with impeccable logistics. Our team takes into account all the factors involved in the transportation of goods by trucks, with the goal of maximizing productivity and efficiency. This includes planning the most efficient routes for truck drivers, selecting optimal fuel types according to market trends, choosing the best kind of trucks for the particular task, and hiring an excellent staff of truck drivers. Our team of professionals provide excellent customer service by delivering our services in a way that allows our customers to access them in the most efficient, fair, cost effective, and humanly satisfying and pleasurable manner possible. C.M.X Team Members Click Here. © 2015. C.M. Xpress, Inc. All Rights Reserved.